Hongkong is the financial and commercial hub of China. Hongkong is the richest city of China. Hongkong has the most liberal economy in the whole world. The tax burden is low and not very restrictive legislation. The culture of Hongkong is a mix culture. You find blanced mix between European tradition and Chinese tradition. The government of Hongkong follows the bilingual policy. 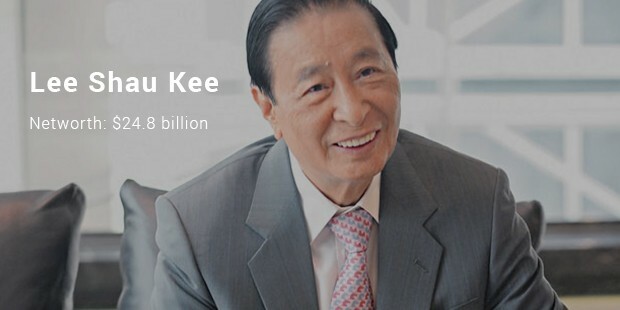 Here is the list of the richest people present in Hongkong along with their net worth. 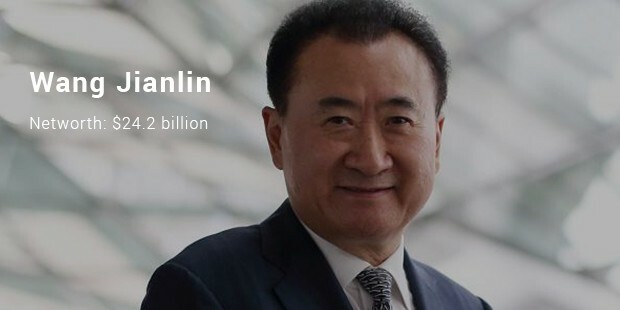 Continue reading to find out who are the richest and their profession. 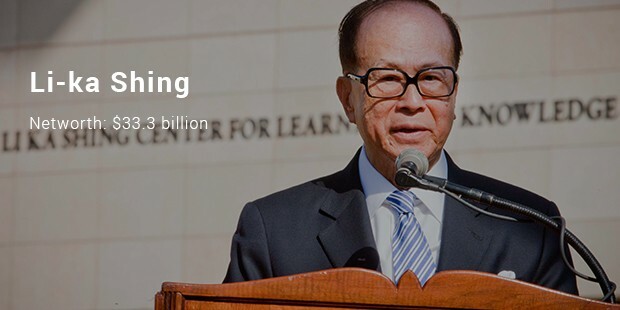 Li-ka Shing is a Hongkong based business magnate, investor and philanthropist. 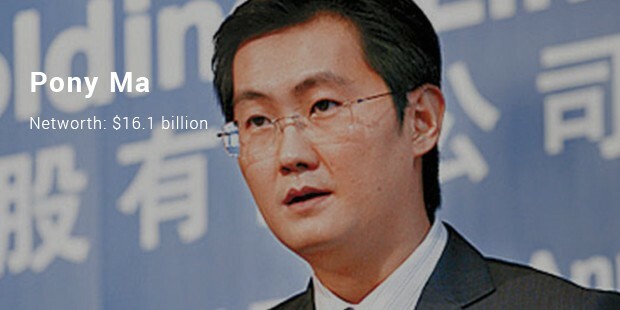 He is considered to be one of the most powerful persons in Asia. He owns business in various divisions like Plastics manufacturing, real estate, ports and electricity to name a few. Li-ka Shing is also known for his huge donations to cancer development research centre. 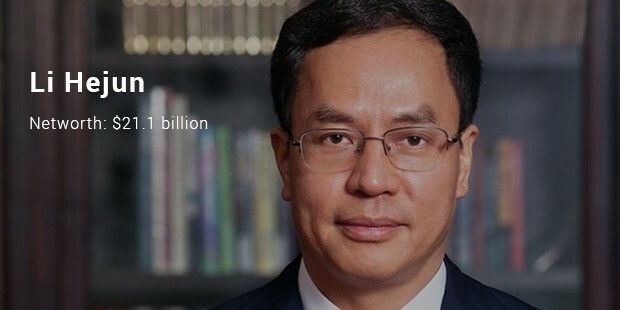 He is one of the richest landlords of China. 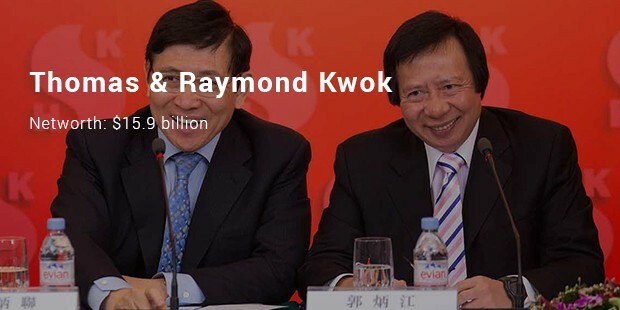 Being into real estate, he is been involved in various mainland projects. He also controls Miramar Hotel. 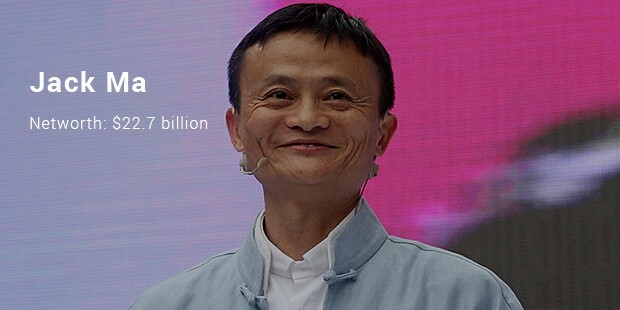 Jack Ma is the CEO of the famous Alibaba Group. 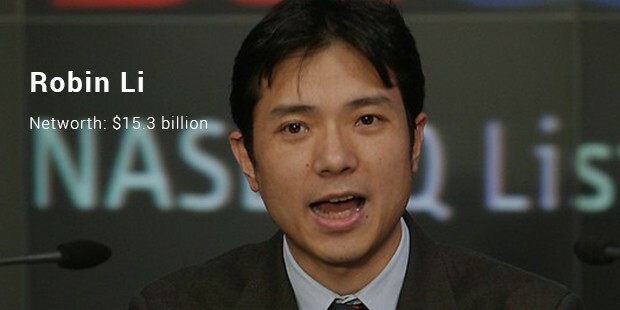 Alibaba is a famous online shopping site. It provides you with a wide range of products. He was rejected jobs from various companies before he made it big in the internet industry. Well, now definitely Hongkong’s richest now how to increase their wealth. They not only have attracted customers through their western approach but also have maintained the rich culture of China alive.